SAN FRANCISCO (KGO) -- Professional soccer could be coming to San Francisco. 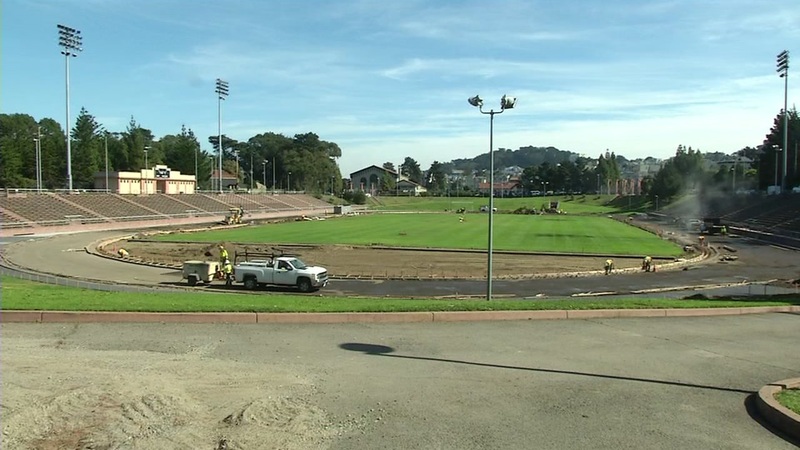 The city's Department of Recreation and Parks is discussing bringing pro games to Kezar Stadium. A permit has been filed out for a period of up to five years to hold 15 to 20 soccer games per year there. If the city gives the green light to host pro soccer there, it would also allow alcohol to be sold starting in 2017. But it's not all fun and games. Neighbors are concerned about noise and traffic. They're getting a chance to weigh Thursday at the meeting at City Hall.